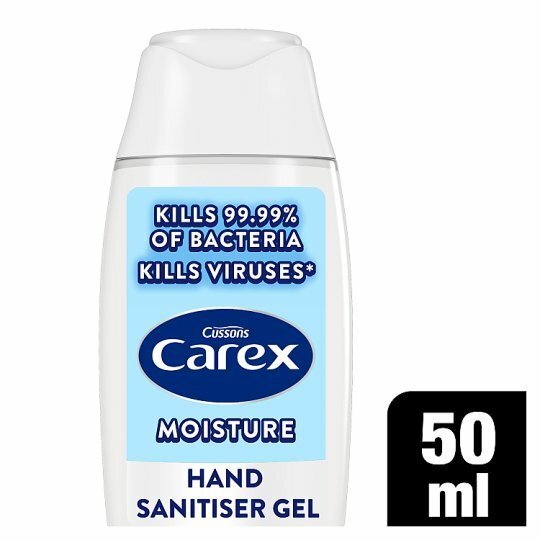 Carex Complete, Moisture Plus Hand Gel with extra skin care ingredients, Cleans, Cares and Protects, so you and your family can feel free to "Live Life Hands On" wherever you go. Directions: Dispense onto hand and spread over palms, backs of hands and fingertips. WARNING: For external use only. Avoid contact with eyes. If this happens rinse well with clean water. Discontinue use if irritation occurs. Avoid contact with fabrics as may cause discolouration. Not to be used by unsupervised young children.